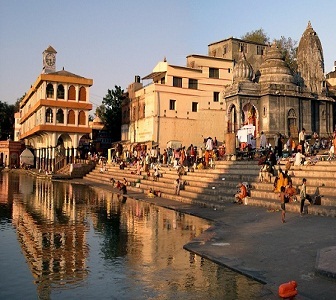 After breakfast check out at 09am and proceed to NASHIK [170 Kms -6hrs ] -After reaching check in at Hotel for fresh up and proceed for local sightseeing of Panchvati, Kalaram Mandir, Sita Gumpha, Goraram Mandir and Ram Kund. Return to Hotel for Dinner and overnight stay . –After breakfast check out at 10am and drive to Banglore (8hrs) – Arrive and check into hotel for dinner and overnight stay. The Ramayana is not just an epic, it is a living, breathing story that finds life in every odd nook and corner of the country. The land of the monkeys, Kishkindha, is situated in modern day Hampi, with its rocky formations that make you believe, even if it is for a miniscule second, that these were perhaps the rocks that were left over after building the Rama Setu. 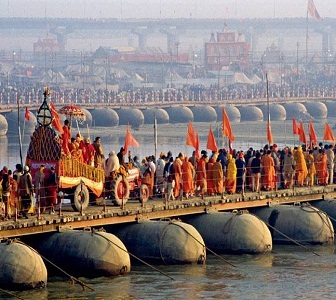 Visit Prayag and the home of Rishi Baradwaj where Lord Rama spent his days with Sita. 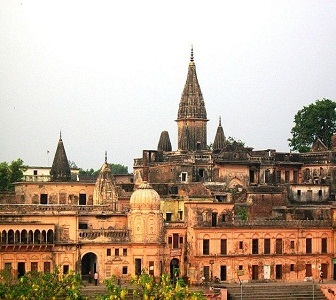 Explore Ayodhya, is a bustling place which has several temples dedicated to Lord Rama and Hanuman. Enjoy the charms of Maduarai and the light&sound show. 1. Accomodation on twin sharing basis with breakfast and Dinner in Deluxe hotels/ resorts. 2. All transfers by Aircon coach. 3. Visit to sight seeing places as per itinerary . 4. All Entry fees . 2. Soft drinks, tips, portege, etc.. etc.. to pay Directly.